Looking back at holiday shopping trends from previous years, it was reported that 91% of people were said to have gone into a store because of an online experience, 78% of consumers said that the posts made by companies on social media influenced their purchases, and 84% of shoppers admitted to using digital tools before and during their shopping trips, with these shoppers converting at a 40% higher rate than those who did not use such devices while shopping. 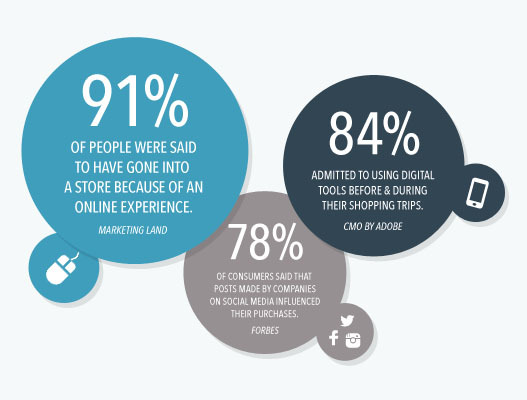 What these statistics show us is that online holiday marketing should be one of your company’s top priorities for your Q4. If you haven’t gotten started yet, no need to worry because today we’ll be introducing 3 social media campaigns that are time and cost efficient and are sure to help your company increase sales for the upcoming holiday season! Before trying out any fancy social media campaigns, the first and most basic campaign you can get started on is to create a consistent and eye-catching holiday brand image for your company. This image should be used throughout your social media platforms in place of profile pictures, cover photos, and photo albums as these are often the first impressions of your business by viewers and online buyers. One of the main benefits of social media marketing is that content and information can easily be updated and changed. All in all, it is a great tool for your business to take advantage of in order to stay fresh and relevant during the busy holiday shopping season. Every year, online consumers get more and more savvy in terms of researching for deals and promotions on desired services and products. Be creative and have fun with the various holiday themes, incorporating them into a special sale exclusively for your online social media fans. 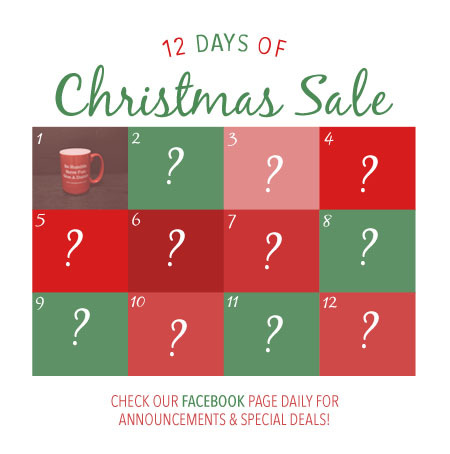 One idea you can try is to use the “12 Days of Christmas” theme to announce a different promotion each day that can only be redeemed by using a special coupon code featured through your daily Facebook posts. Play off of the holiday spirit and have your fans countdown to your special event to create excitement and buzz for your company and brand. Take advantage of the holiday season to give back to your customers and loyal fans while expanding your brand exposure at the same time. How about trying this idea next time? Host a special month-long Christmas giveaway and ask your fans to instagram or tweet a photo of their favorite product from your company. 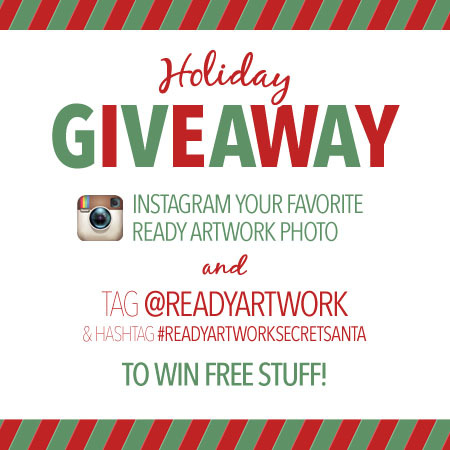 Along with the photo, ask them to tag your company’s business name, and hashtag a unique word/phrase that corresponds to your giveaway (ex: #ReadyArtworkSecretSanta). Throughout the month you can select a number of individuals to make their wishes come true by sending them a free product of whatever they instagrammed or featured on their social media platform. For greater reach and exposure, be sure to encourage sharing!